The printer's operation can be managed entirely right from the user s interface and through pop-up notifications on the printing status, ribbon availability and maintenance tasks. This Printer Manager also offers direct access to the Evolis Web-based Support Center, available on a 24/7 basis. This section presents your printer�s technical printing properties. 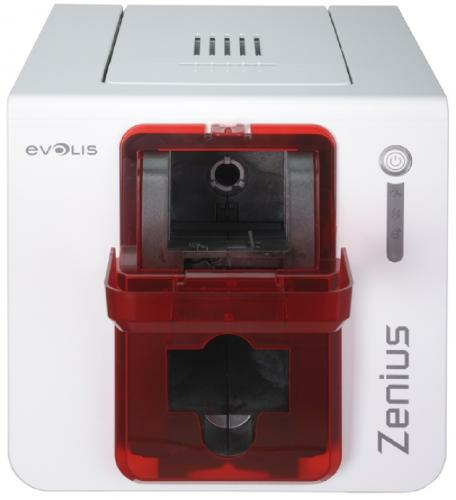 To maximise the quality and lifetime of the printed cards, the service life of your print head and the overall reliability of your printer,use Evolis High Trust� ribbons. 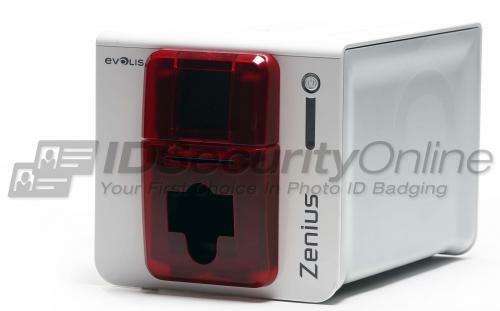 Ethernet port available as an option. 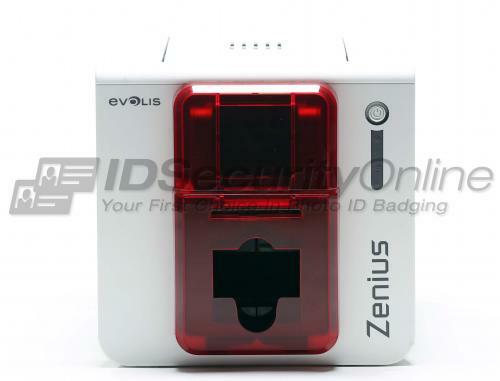 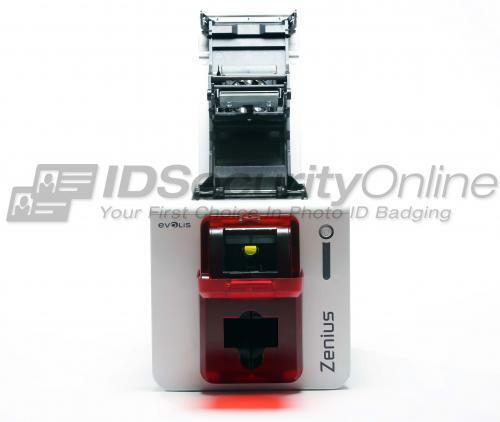 The Evolis Zenius Classic Single Sided ID Card Printer - Fire Red features a 2-year warranty on printer or 100,000 inserted cards for printer, laminator, printhead, and lamination hot roller. 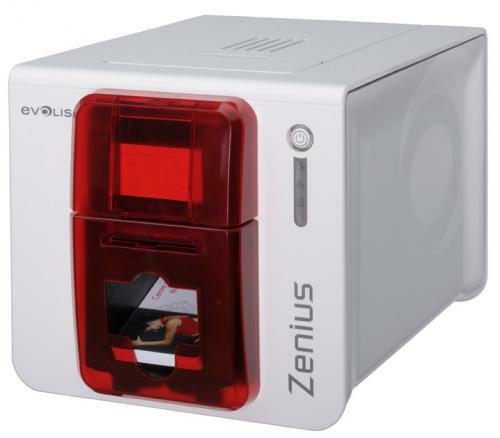 Overall this is a solid printer. 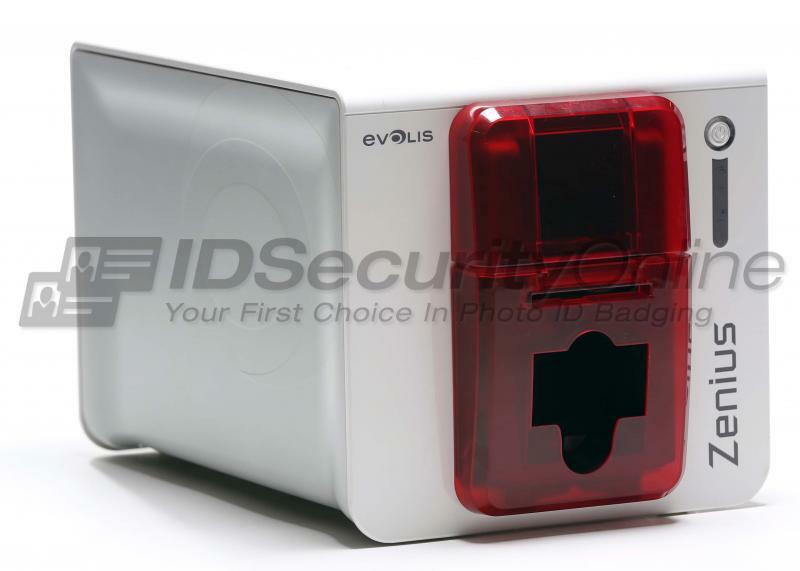 The included software is rather useless on OSX. 167 1 Overall this is a solid printer. The included software is rather useless on OSX.